Thus begins the most beloved of all Psalms—and thus begins a thousand-year journey through the Bible. Prophets, apostles and Jesus himself took up this image from David, reshaping it, developing it and applying it to their own situations and needs. 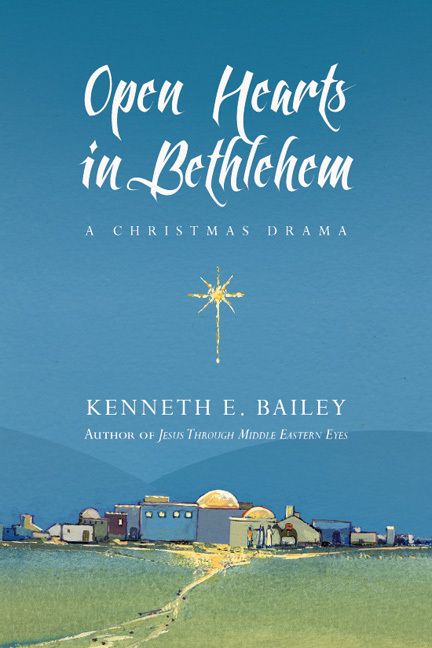 Kenneth Bailey uses his celebrated insights into Middle Eastern culture and especially his familiarity with Middle Eastern shepherding customs to bring new light and life to our understanding of this central image of the Christian faith. With each of nine major Old and New Testament passages, Bailey reveals the literary artistry of the Biblical writers and summarizes their key theological features. His work is also enriched by his unique access to very early Middle Eastern commentaries on these passages, bringing fresh understanding from within the mindset of these ancient worlds. The Good Shepherd invites us to experience a rich, biblical feast of ethical, theological and artistic delights. "Deftly wielding the tools of biblical scholarship, story-telling and cultural exegesis, Ken Bailey has restored to its full color and brilliance one of the most magnificent images of Scripture—the character and work of the Good Shepherd. This book is a treasure trove of useable insights for preachers and teachers and a devotional classic for daily disciples alike." "'You prepare a table before me . . . my cup overflows.' What a feast Ken Bailey has prepared for us in this book, and what an overflowing cupful of insights and illumination. If you ever thought there was nothing more you could ever learn or preach about the biblical image of the good shepherd, this book has an abundance of surprises. Again and again I thought, 'Why have I never seen that before? 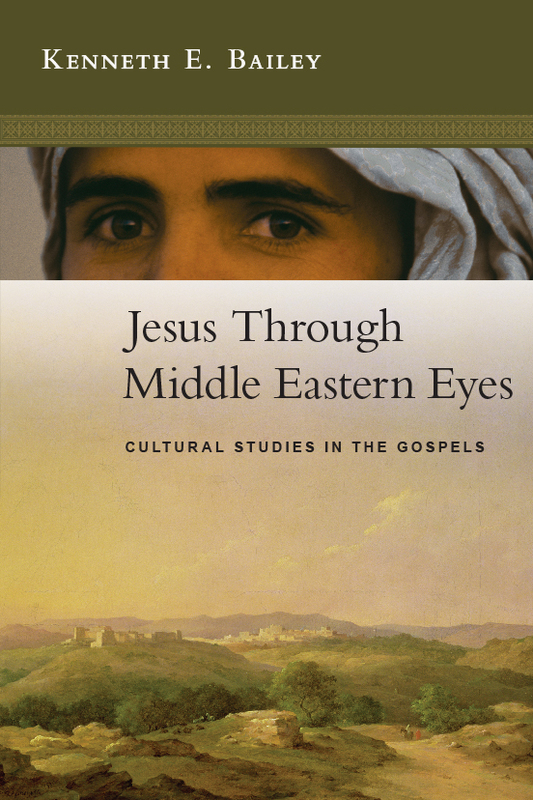 '—as Ken draws on his rich lifetime's experience of Middle Eastern culture to explore biblical texts, and particularly when he shows eye-opening connections between Old and New Testament texts around the shepherd theme. This is a book that simultaneously brings the Bible to life, and exalts the Lord Jesus Christ by deeply enriching our understanding of his mission and claims as the Good Shepherd." "Ken Bailey is the consummate expert on the cultural context of first-century life. And here he applies these skills to one motif—the shepherd—illustrating how it is employed in a variety of biblical stories and parables. His interpretations use a variety of tools unknown to many of us: ancient versions, original languages, cultural anthropology, ancient Middle Eastern writers who shared this ancient culture, and his own personal career embedded in a crosscultural life in the Middle East. Always insightful, always fresh, consistently surprising, Bailey has produced yet another book that will get many of us rethinking beloved passages of Scripture in completely new ways." "Kenneth Bailey refreshes the souls of readers with deep textual insights and helpful contextual background to safely shepherd readers through the thousand-year story of Psalm 23. He makes several stops along the way in the Prophets, before settling into the Gospels where he deftly introduces us to a fresh understanding of the Good Shepherd. Anyone who loves the 23rd Psalm will love this book." "'The Lord is my shepherd.' There is no more beloved picture of God's relationship with his people. Jesus' declaration that he is 'the good shepherd' has comforted Christians for centuries. Using his impressive knowledge of Scripture and his experience living for many years in the Middle East, Bailey deepens and enriches our understanding of what it means to be members of God´s flock." "Psalm 23 and its theme of the Good Shepherd have long captivated the minds of Christian authors. 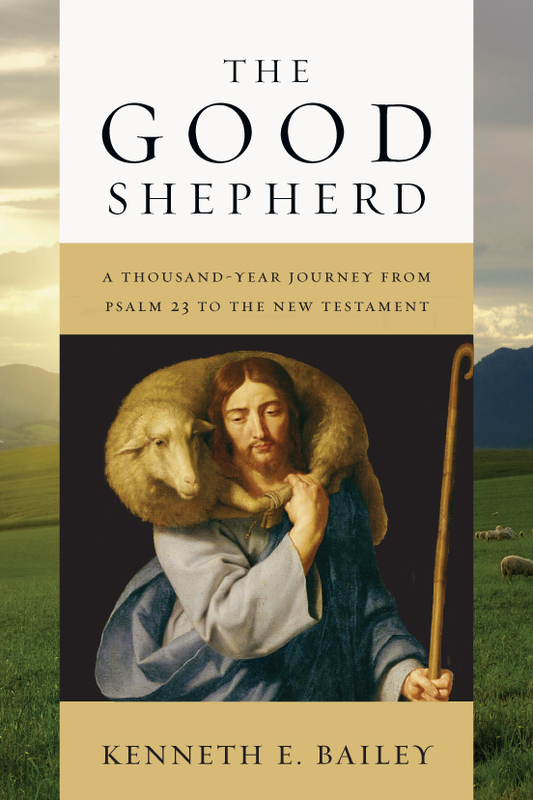 In this book Bailey demonstrates that there is a close connection between the theme of God's Shepherd as depicted in Psalm 23 and other texts in the Bible. Bailey's approach is accessible, avoiding technical and overly specialized language. The fact that Bailey draws attention to the Arabic heritage of Christian literature on this topic is most welcome. The volume will prove to be stimulating devotional reading and a useful tool for preaching." 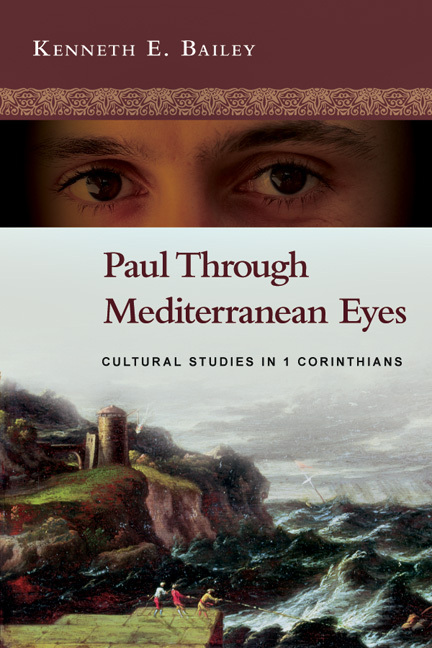 "Bailey presents a cumulative comparison of these passages as he progresses, drawing insights from books and articles written by Middle Eastern shepherds and from commentaries and Bible translations in Arabic, Syriac, and Armenian. The Good Shepherd is appropriate for pastors, seminary students, and other serious students of the Bible." "I enjoyed The Good Shepherd immensely. His point is handily established: Psalm 23 and the good shepherd tradition is an important literary and theological lens for interpreting the New Testament writers' presentation of Jesus and for our conceiving of our calling as Christian leaders. I highly recommend it for every pastor's shelf." "The balance of literary analysis and sociohistorical insight provides readers with new eyes to see; what was familiar becomes novel. 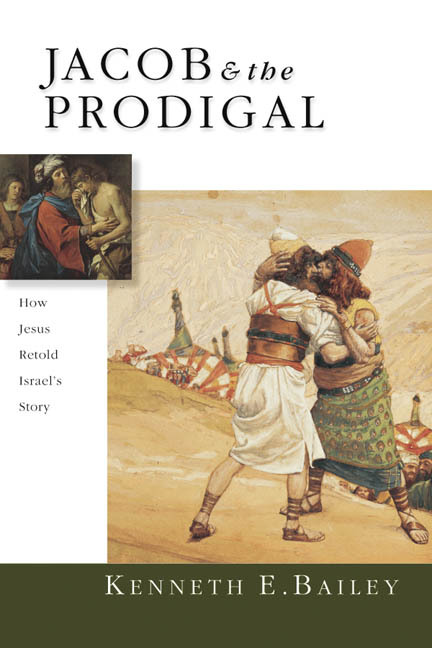 This is a valuable addition to seminary and personal libraries alike." "This book will work for a variety of audiences, from undergraduate students to professional scholars. Its clear organization and lucid prose make it readable all through, and its repetition (in the good sense) also makes it usable as a reference book." 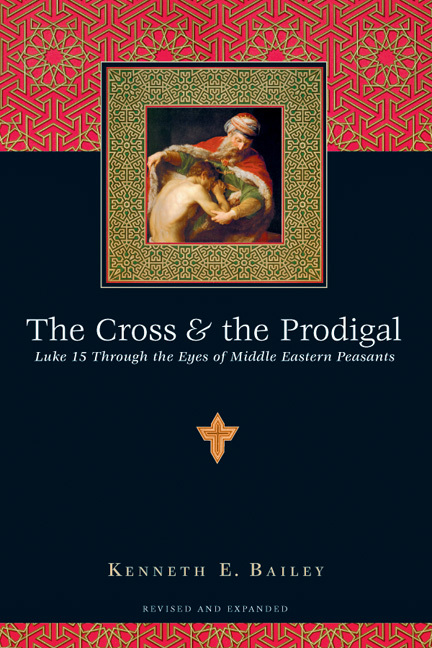 "Bailey has written up a whole range of fascinating studies for wider consumption, and now in this series we have this fine book on the imagery of the 'good shepherd.' . . . 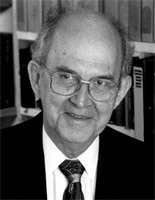 The result is a clear example of thoughtful study of a theme through the whole canon. It will benefit those interested in the nature of Christian leadership, in the relevance of the much-loved but perhaps over-familiar Psalm 23, and those keen to reflect on Jesus' ministry in wider biblical terms. As always, it is written with a gentle firmness, and a strong sense of the pressing relevance of biblical texts for pastoral ministry. I hope it will be widely read." "Among the most beloved of all Scripture is the 23rd Psalm. Countless books, studies and sermons have been based on this text. Yet Kenneth Bailey offers a new perspective through which to view this cherished psalm. Using Psalm 23 as a foundation and guide, Bailey shows how Old and New Testament texts develop the Good Shepherd motif. Further, he explains what this motif teaches about God, about Jesus, and about our being part of the flock."